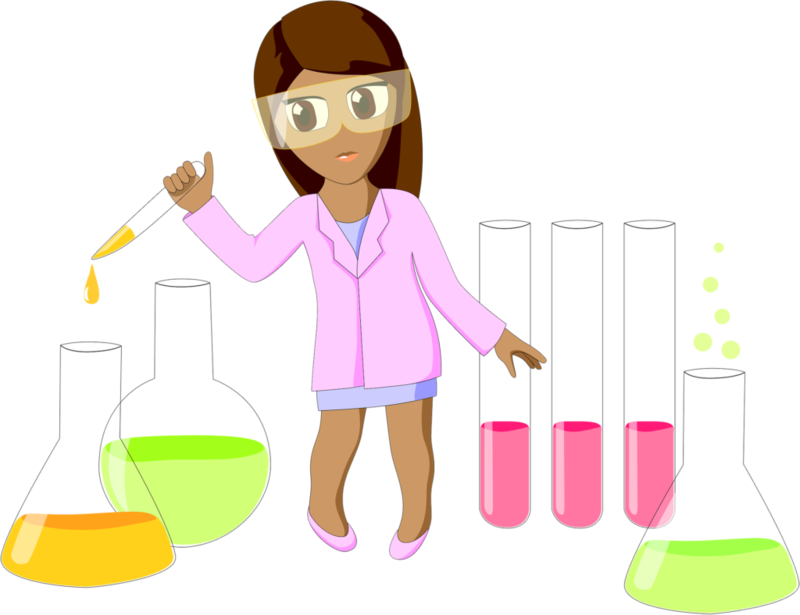 Today (February 11th) marks a very important day in today’s society, it is the day that we recognise and celebrate woman and girls in science on an international platform. This day represents a step in the right direction for gender equality rights in education for women and girls around the world. IDWGS was established on the 22nd of December 2015 by the United Nations General Assembly in its 70th session. 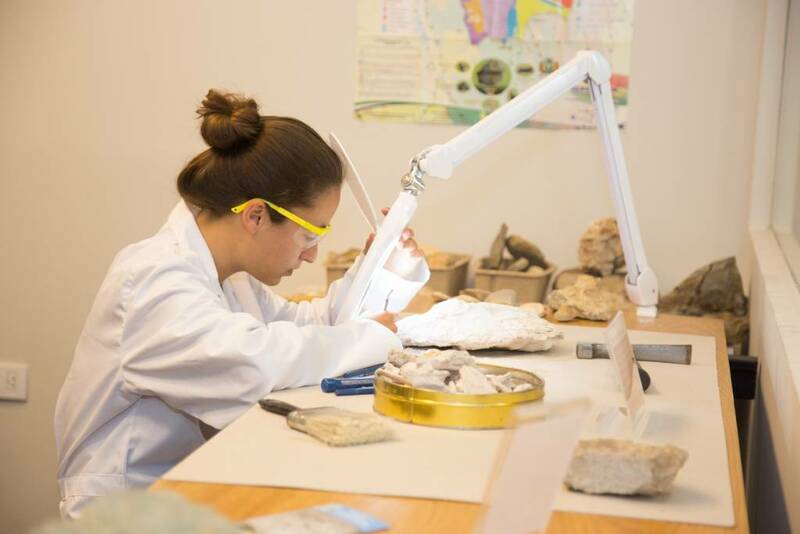 The founding of this day was generated to promote the participation of women and girls in fields related to science and technology and to share their visions, experiences, expertise and best practices to “achieve Equality and Parity in Science for Sustainable Development” (El-Hashemite, 2019). Today the IDWGS forum will be showcasing best practices and solutions to the 2019 topic “Inclusive Green Growth” with the aim of identifying implementation gaps, and the creation of an action plan and an international framework for investment in science for inclusive green growth. 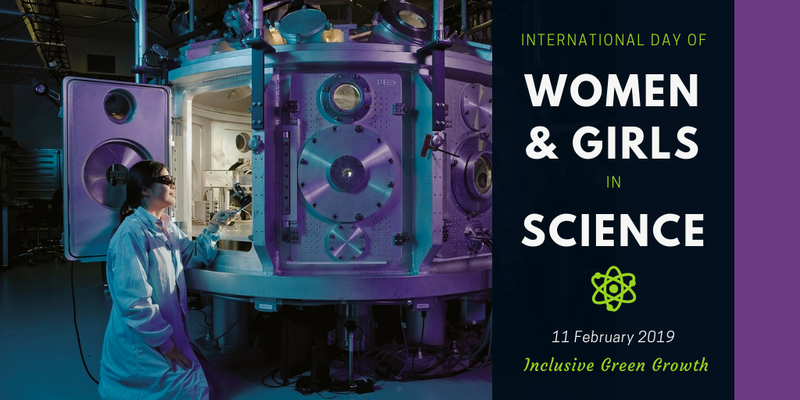 The forum also aims to connect and mobilise a wide range of funders and investors of science and innovation with women and girls in the life / applied and social sciences. The official site of the IDWGS indicates just how underrepresented women are throughout the innovative pipeline. Their statistics show that although 57% of all secondary education degrees are earnt by women only 35% of these are in the science, technology, engineering and mathematics (STEM) category. 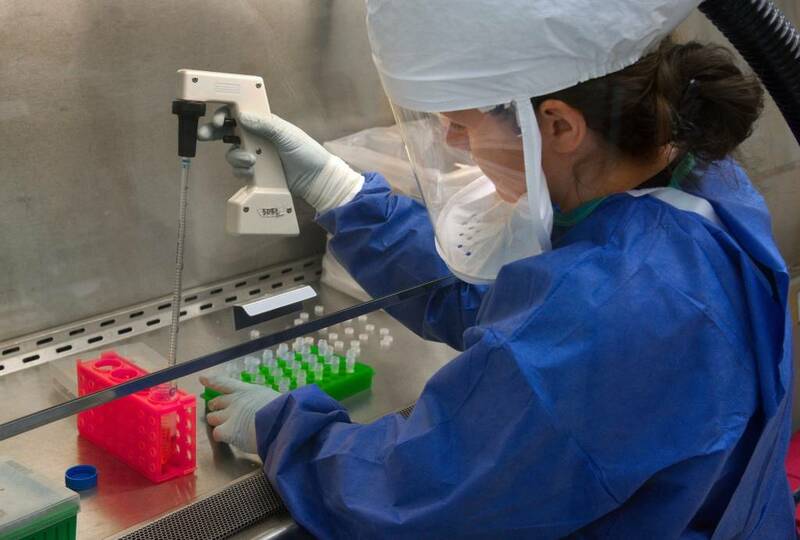 Furthermore, only 22% of the STEM workforce are women and patents are held by a mere 16% of women (IDWGS, 2019). Goal 5 of the 2030 Sustainability Development Agenda is to achieve gender equality and empower all women and girls on the international platform. This goal aims to strengthen policies, encourage enforceable legislation that promotes gender equality and seeks ensure women’s full and effective participation in leadership at all levels and to enhance the use of enabling technology, in particular information and communications technology, to promote the empowerment of women (United Nations, 2015), the IDWGS make this goal a reality. On a personal note, I feel very lucky and grateful to work for a company in the field of science that is woman dominated, it is a supportive, empowering company that allows me to feel equal throughout the environmental industry through the support of my peers. 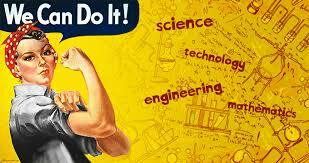 So are you doing to encourage women and girls in science? United Nations, 2015. Transforming Our World: The 2030 Agenda for Sustainable Development , s.l. : United Nations.